First of all I want to thank you for making this site, for it is very helpful. As your explanations are very understandable, I want to ask if you can briefly describe parallelism. Parallelism’ in a sentence structure refers to a pattern of writing in which the words or phrases used in a sentence are similar in form. 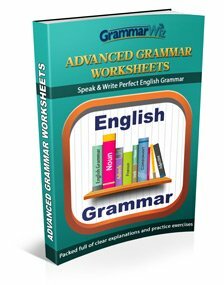 When you are writing items in a series (or list), each item must have the same grammatical form. The coordinating conjunction ‘and’ is usually used to connect the parallel items, but other coordinating conjunctions (e.g. ‘or’ and ‘nor’) may be used. Wrong: She practises often and careful for the IELTS test. 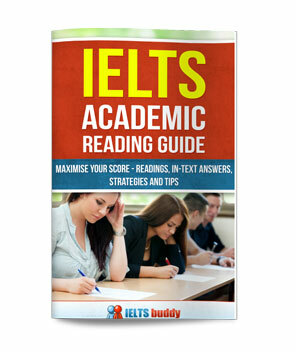 Correct: She practises often and carefully for the IELTS test. The first sentence is incorrect, since the first item in the series, 'often', is an adverb, whereas the second item, 'careful', is an adjective. The second sentence has been corrected by changing 'careful' to the adverb 'carefully'. Wrong: She wants to go to Australia and studying at Monash University. Correct: She wants to go to Australia and study at Monash University. The first sentence is incorrect, since the first item in the series, 'to go', is an infinitive, whereas the second item, 'studying', is a gerund. 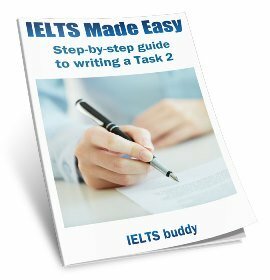 The second sentence has been corrected by changing 'studying' to an infinitive. Wrong: The town is very beautiful and many people. Another common mistake is to have a list, but the words in the list do not take the same verb. 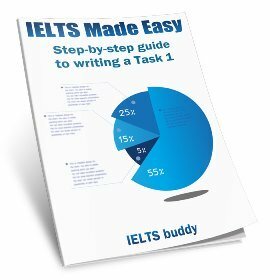 You need to check that each word in your list has the same verb. Correct: The town is beautiful and (is) crowded. Correct: The town IS beautiful and HAS many people. There are other things with parallelism that you should look at; for example how it works with words such as 'either' and 'neither', and 'not only but also'. You need to make sure they are parallel.